Looking to retire your Reliance Electric AutoMax, but do not want to give up your SIGMA? Priority One Solutions can coordinate your AutoMax conversion and migrate your SIGMA to the Prophecy / Universal HMI platform, while keeping all the functionality you have come accustom to. For information if you're in the market for an AutoMax Hardware Replacement. 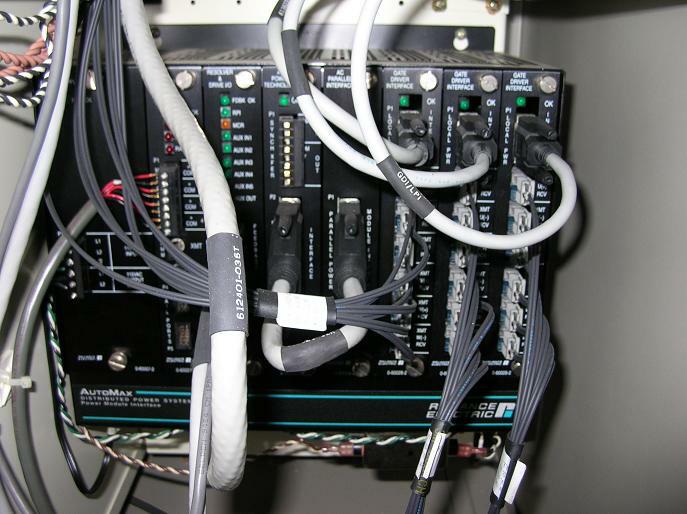 Contact us for more information on SIGMA industrial controller / PLC upgrades.